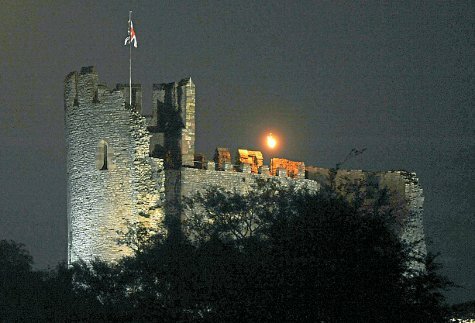 Dudley castle is regarded as one of the most haunted locations in the Midlands and perhaps the world. 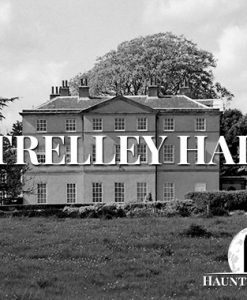 With history dating back to the Domesday book of 1086, this eerie location is full of ghosts, some of which have made the news recently (the Grey Lady Ghost). 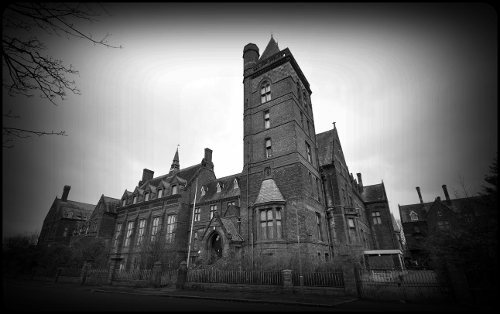 Categories: Haunted Castles in England, Haunted Places in West Midlands, Most Haunted Places in UK & Ireland - Find Haunted Houses Near You! 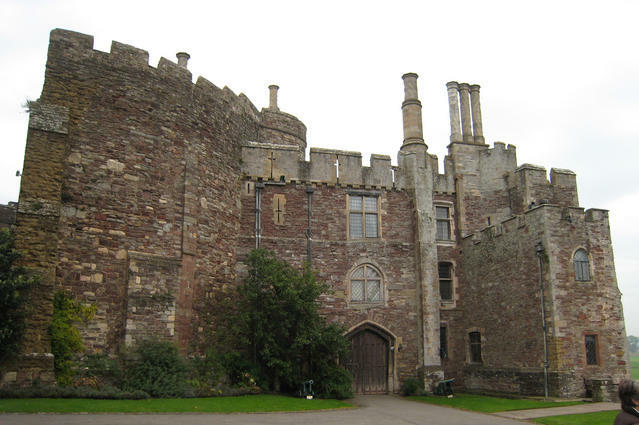 Dudley Castle is regarded as one of the most haunted castles in the World, and perhaps the most haunted in England. 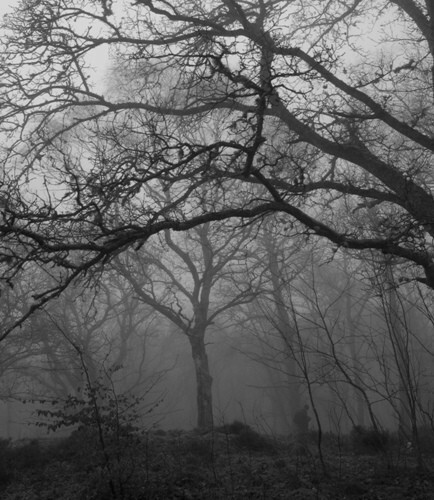 There are many spirits that have been reported here throughout hundreds of years. 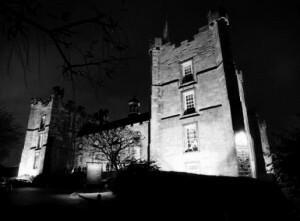 Perhaps the most famous of all the ghosts here is that of the Grey Lady, believed to be the spirit of Dorothy Beaumont. She lived in the castle for a time, and gave birth to a daughter there. Unfortunately the daughter died during birth, and various complications led to Dorothy’s death shortly after. She is said to wander aimlessly around the castle and its grounds, believed to because her requests on her death bed were not granted. She asked to be buried beside her daughter and that her husband attend the funeral. Because neither occurred, Dorothy continues to be tormented to this day and therefore cannot rest. The ghost of Dorothy can often be seen near the Castle Keep and in the pub that was named after her on the castle grounds, the Grey Lady Tavern. 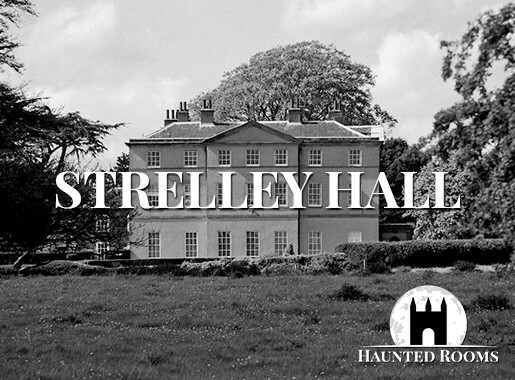 Since opening there have been many reports here, mostly of unexplained sounds, alarms going off in the middle of the night without explanation, and extreme drops in temperature, that’s often accompanied by a strange blue mist that floats through the bar. 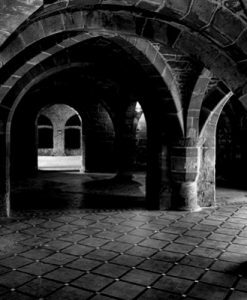 The most haunted location in the castle is thought to be the chapel undercroft. In an Ancient Room there is a stone coffin, that is believed to have once held the body of one of the most castle’s most feared Lords, John Somery. On many occasions, people have reported seeing legs beside the coffin, believed to be that of John himself. Other reports include people having the feeling of their clothes being tugged at, and their bodies prodded. One one particular occasion, the little girl flipped over a chair during a paranormal investigation. On another investigation, a dark shadowy figure was captured on camera. 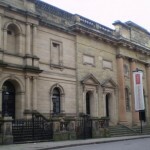 People have also reported strange grinding sounds coming from the chapel above, and obviously on investigation the sounds cease. 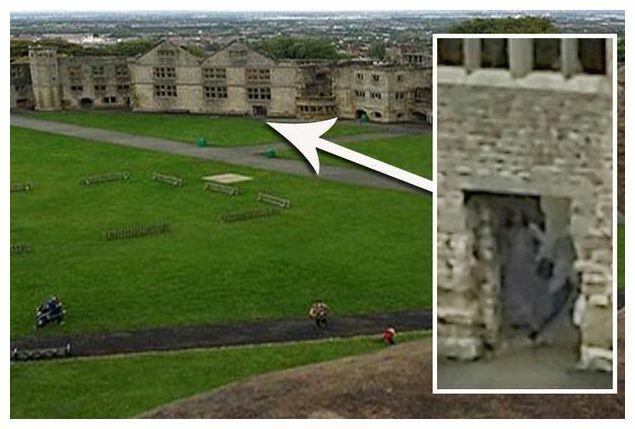 Another popular ghost of Dudley Castle is that of a Civil War drummer boy. He was killed during a skirmish by a single bullet from one of the most inaccurate firearms invented, the 17th Century musket! He’s heard many times at night, banging away on his drum in various drum rolls as if in battle. It’s deemed as bad luck to hear or see him due to the unfortunate nature in which he died. 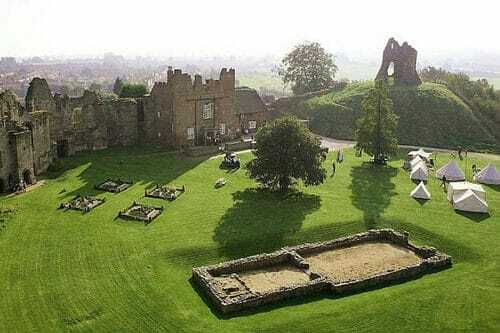 Dudley Castle was first built in 1071 as a Motte & Bailey fortification, as was common following the Norman invasion in 1066. 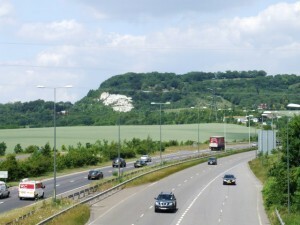 It was one of many fortifications built by followers of William the Conqueror to help him both maintain control of the land and its inhabitants. In 1130 the fortification was rebuilt using stone however, in 1175 the fortifications were demolished on the orders of King Henry II due to Gervaise de Paganel’s (castle’s owner) rebellion against him. 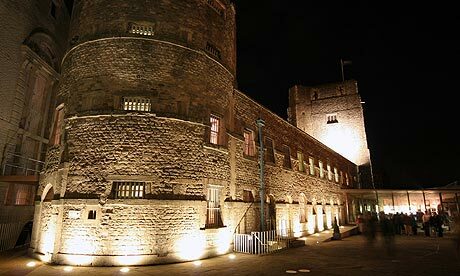 The castle remained without fortification until 1264, when the court granted permission for them to be rebuilt. 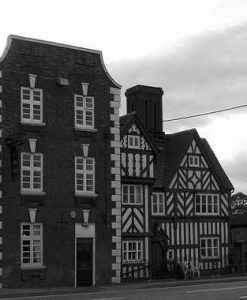 During the next 50-60 years many additions were built, including the two gatehouses that you can see today. In 1321 the de Suttons took ownership of the castle and building work continued. 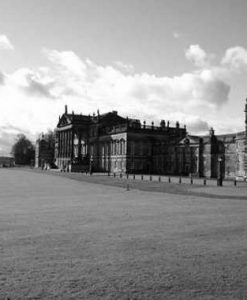 The de Suttons lived here until around 1536, when John Dudley the Duke of Northumberland took charge and ordered the castle be rebuilt in the style of a renaissance palace. However, unfortunately for John, he never got to see his dream come to fruition as he was tried and executed shortly after over a plot to make his daughter-in-law, Lady Jane Grey, the queen. 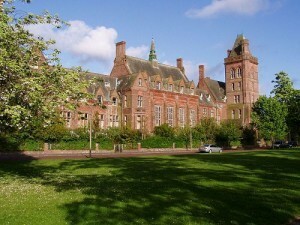 The castle was then awarded to the Suttons by Queen Mary. 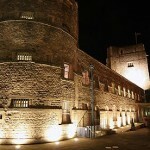 The castle was visited by Queen Elizabeth I and was considered as a possible place of imprisonment for Mary Queen of Scots. However, the Sutton family were in financial troubles and the castle wasn’t there’s for much longer. Edward Sutton III solved his families financial problems by arranging the marriage of his grand-daughter and heir, Frances Sutton, to Humble Ward, the son of a wealthy merchant. 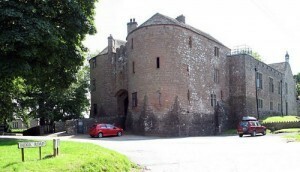 The castle remained in the Ward family until the Civil War when it was held by Royalists. 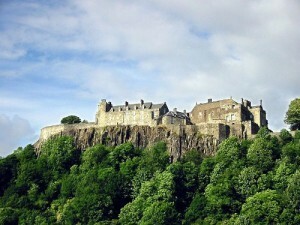 However, the castle fell to the hands of the Parliamentarians in 1646. The castle’s fortifications were once again removed in 1647. 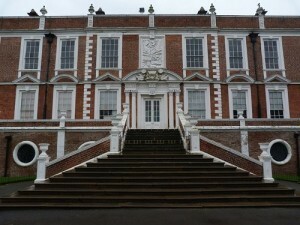 It stands now as it did in 1647, and is continuing to age with dignity.